Propose a decision matrix, using multi-criteria methods for evaluation of alternative renewable energy technologies applied to the regional development of Paraná. 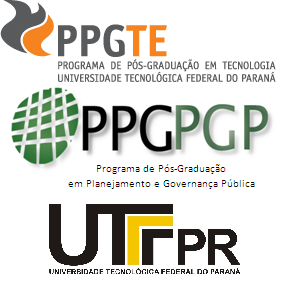 Establishing a theoretical methodological framework for renewable energy alternatives of Paraná, Brazil considering economic, environmental and social aspects, and using multi-criteria decision techniques. To determine the relative importance of natural, social and economic components for choosing the energy matrix and its relationship to regional development. Obtain the synthetic sustainability indicators for each dimension and its corresponding multidimensional global indicator. Validate the feasibility of multi-criteria modelling as a tool for decision-making concerning the choice of the most appropriate energy mix in terms of the sustainability indicators (economic, environmental and social) in energy alternatives in Paraná. The Brazilian economy has achieved a degree of dynamism in the past ten years required changes in the priority of environmental policy and sustainability, competitiveness and security of energy supplies, especially after the rationing crisis facing the electricity sector in 2001. In order to ensure energy security, public debate was resumed on the complementarity of renewable energy sources, the importance of investment in the development of new process technologies and the role of energy efficiency. The construction of a regional energy development model goes beyond the economic and environmental dimension, but, above all, it must encompass the social and institutional context in order to make the transition to a sustainable energy matrix inclusive and within standards that maintain the competitive state of the economy. Energy planning has not yet achieved the desired outcomes in promoting industrial growth that actually bothers to reduce inputs and resources in its productive processes. According Abramovay (2010) the dominant pattern is still energy intensive and demands changes in consumption patterns at all levels of the production chain. The importance of studying the specifics of renewable energy in the State of Paraná accompanies the expansion trend of the share of clean sources in the energy matrix of the country. However, projects for construction of new plants have been given way to projects which have cheaper energy cost and are less dependent on slow environmental licensing processes. If the forecasts are confirmed, by 2050 power consumption will quadruple, reaching 1,442 TWh (PDE 2021), investment in hydroelectric and small hydroelectric power plants may not be a matter of choice, but above all one of energy security (MME 213). Uncertainties related to the energy sector require constant review the energy planning at all spheres of government that monitor the trends at international, national and regional levels. It is expected that the political, institutional, economic and social changes that are underway will change power supply and consumption patterns , and must be met with effective policies to consider other dimensions of energy as well as meet the provisions of the Principles and Objectives of the National Energy Policy (EDP, 2020). Given the specific characteristics of each region, according to Carvalho (2002 p.97) “energy is increasingly becoming the virtual synonym for producing comfort, information and self-determination. Energy is life.” From this statement the strategic nature of the energy sector to regional and national development becomes evident. 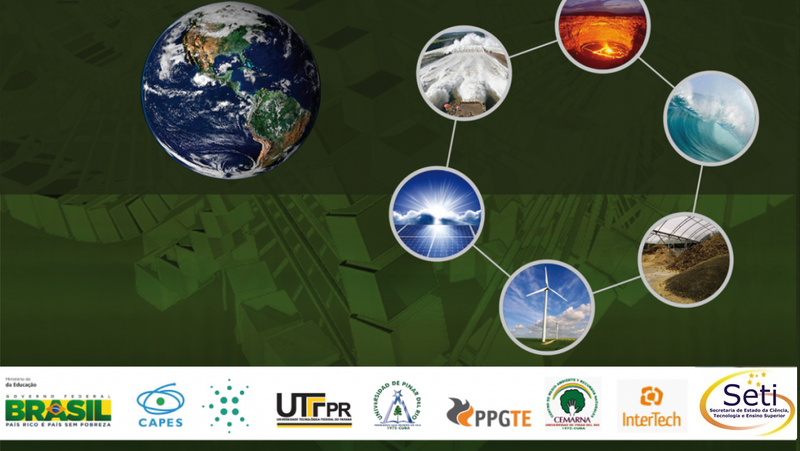 The availability of energy is essential to all productive activities, so the better and more structured the parameters for decision-making, the greater the chances of promoting public policies that attract investment at development of new sustainable technologies and related projects. The availability of energy is essential to all productive activities, so the better and more structured the parameters for decision-making, the greater the chances of promoting public policies that attract investment in development of new sustainable technologies and related projects. The expected result is to improve the quality of life of citizens in Paraná respecting the limits of the environment and promoting fair and consistent market relations. We have made a bibliometric survey on the subject and have found that the research area of sustainable development and renewable energy is expanding. However, we have not found studies where the object of study had been the regional projection in Paraná State on renewable energy sources and production and its multiple dimensions. In the case of Paraná it is to be identified which variables have greater weight in the decision for renewable alternatives. Development of a prototype of a system for decision support based on a multi-criterial decision matrix, which allows for the evaluation of technology alternatives for renewable energy. The system for decision support (SAD) might be developed e.g. in the form of a software that could subsequently support choices of alternative technologies for energy sources, based on economic, social, natural and institutional aspects.